Live in the city but sick of all the noise? Wouldn’t it be nice if, amidst the morning clamour of road-raging motorists, smoke belching buses and rubbish trucks that seem to spend hours right outside your bedroom window, you could also hear the gentle twitterings of a sweet birdsong? If so, Printednest might be the very thing for you. 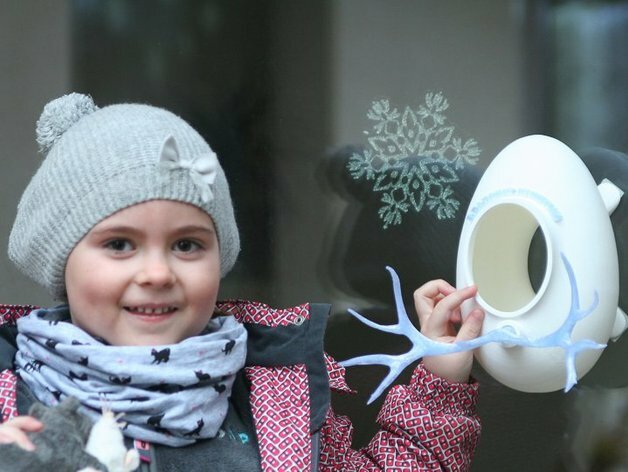 It’s an open sourced, 3D printable file that has been designed with one goal in mind: to bring birds back to the big cities. Over the last century, the rapid expansion of many of the world’s major cities has led to various species of birds disappearing from areas that were once their natural habitat, as very few can adapt to the polluted, bustling man-made metropolitan environment. 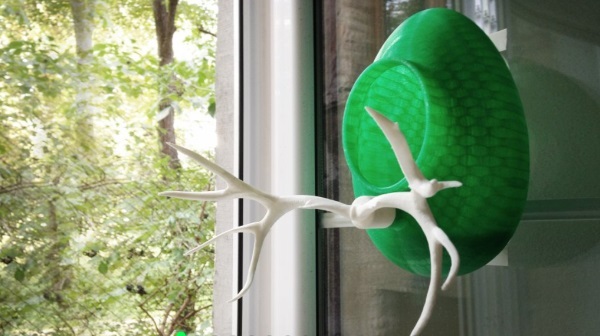 The Printednest is an oval, nest-like PLA print, with a perch based on the shape of deer antlers. It’s simple enough to print on a desktop, consumer device and pieces together in a series of easy clicks. Once you’ve assembled your feeder, you attach it to your window with a two sided adhesive dual lock tape and wait for the birdies to arrive. 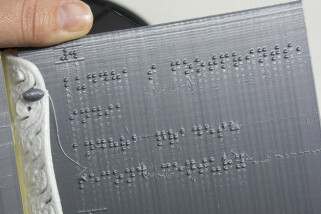 Best of all, it’s available for a princely price tag of zero pounds from Thingiverse, Shapeways and 3dfilemaker. All the team ask is that, once your Printednest is up and running, you register it with their global community, which allows them to track and monitor how successful the project is becoming. So far there are 37 in operation in 24 cities across 7 countries. 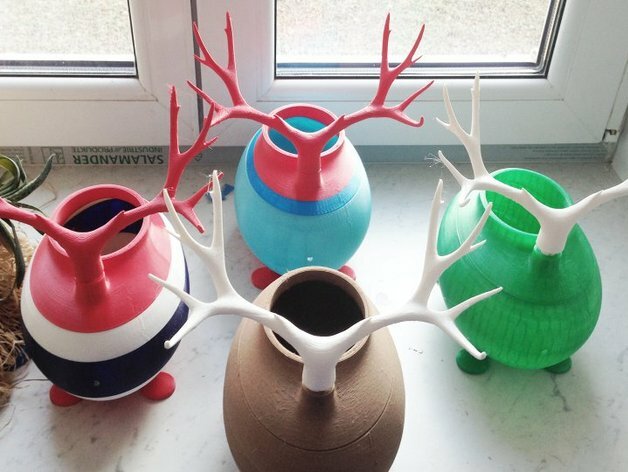 You get to fully customise your feeder with easy-to-use online tools, adding your own colour, geometry and text to the piece before printing. If you don’t have your own printer, the team will fire it off for you and post it to your door. 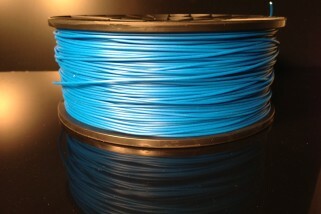 They recommend printing in eco-friendly PLA at a low resolution, which gives each of the feeders its own, slightly imperfect, rough surfaced uniqueness. Want to join the quest to bring long exiled aviary species back to your native city? Then download Printednest here.